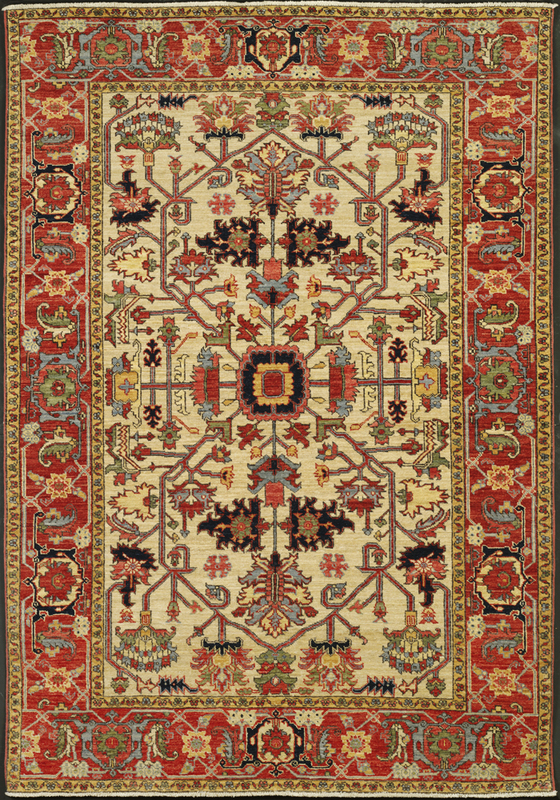 A classic Heriz design in perfect colors from one of our favorite rug maker adds up to a rug that looks great anywhere and will never go out of style. 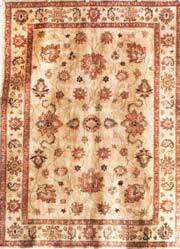 Hand knotted in Afghanistan from 100% Ghazni wool and natural vegetal dyes. SKU: 8557. Category: Classic Traditional. Tag: 5’x7’.